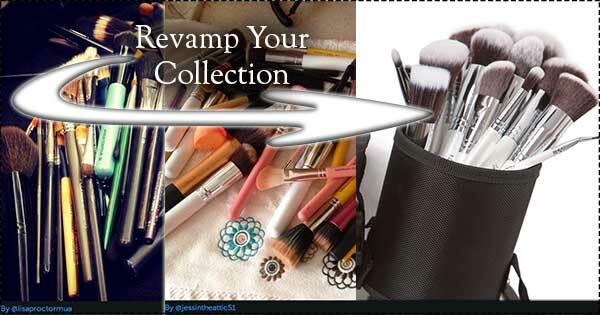 As Autumn starts to set in and the temperature starts to drop, now is a good a time as any to think about revamping your make-up brush and tools collection. It’s important to change your collection to reflect your current make-up look, and also replace any that are tired or a little worn to keep your make-up looking fresh and flawless. Just like anything else, make-up brushes can be over used and start to suffer, with bristles becoming less soft and sometimes starting to shed. Now is a great time to sit down with your make-up box and start to work through everything. If any of your brushes are thinning or the handles have cracks, chips or a lot of discolouration it’s time to get rid. Brushes of a low quality will of course not last very long and may need replacing more regularly. Those brushes which you keep can be made as good as new with a deep clean. Brushes should be cleaned at least once a month, because you use them on your skin they can be a cause for blemishes if they’re not regularly cleansed, even the best luxury brushes need a good clean and looking after properly. 1. 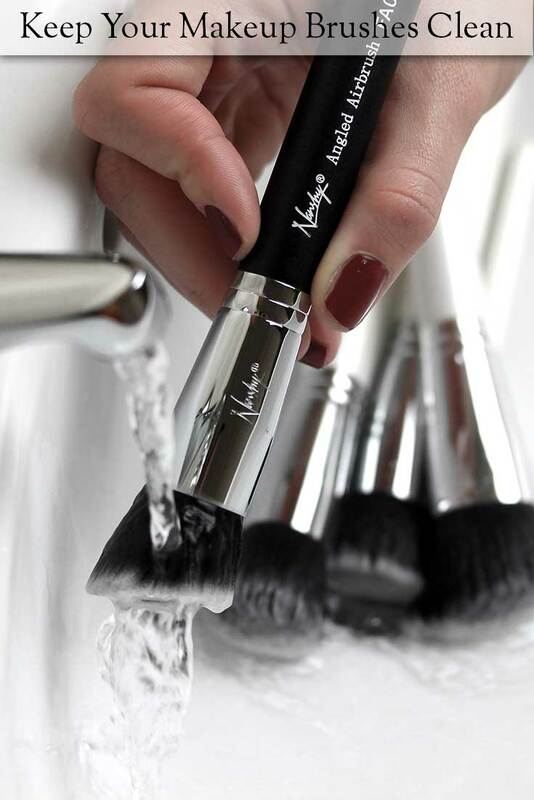 Run brushes one by one under lukewarm water to help remove product trace and any fluff etc. 2. Fill a bowl with more lukewarm water and squeeze in some shampoo. Use your hand to lather the soap. 3. Swirl your brush tips in the water, gently rub them between your finger tips to work the soap through. Be careful with delicate brushes so as to not dislodge any bristles. 4. Rinse the tips under running water again to remove any excess dirt and soap. 5. Lay flat to dry on a clean surface. A foundation brush or sponge, eyelash curlers, a variety of different sized eye shadow brushes or an eye brush set, a blush and bronze brush, a kabuki brush and a lip brush. Consider the changes you might be making to your routine or your make-up look in autumn/winter. As seasons change our skin care regime should too, as well as our make-up look. As autumn starts to set in we should lighten up on the bronzer, instead opting for a soft blush. Winter make-up trends often favour a darker eye or lip, whether you’re opting for a smoky brown eye this autumn, or a 60’s eye-liner flick, you need the tools to achieve a flawless look, Nanshy brushes come in all shapes and sizes so you can buy the ideal brushes for the look you want to achieve. Nanshy make-up brush holders are also available so you can take all the lengths necessary to look after your brushes properly. What are your make-up kit essentials? What changes will you be making to your look for autumn/winter 2014? I’d love to know, comment in the box below, and don’t forget to share this post with your friends.